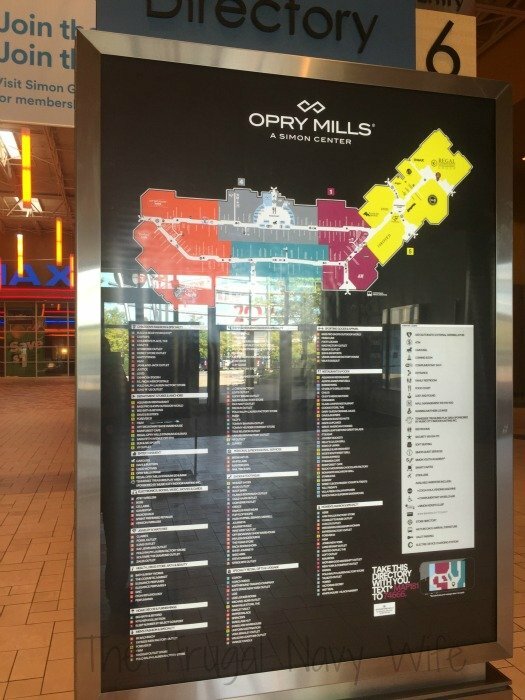 We have been to the Opry Mills Mall now a few times and I wanted to share why we love it. 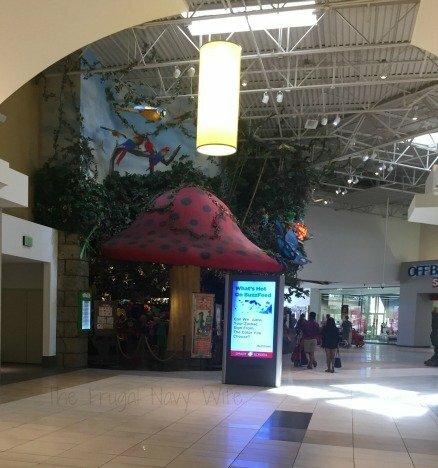 Not only does it have The Aquarium Restaurant and the Claim Jumper Restaurant it has The Rainforest Restaurant and is across the street from the Grand Ole Opry So there is lots to do! We always park by the movie theater. It is at the tail end and right by the Grand Ole Opry. 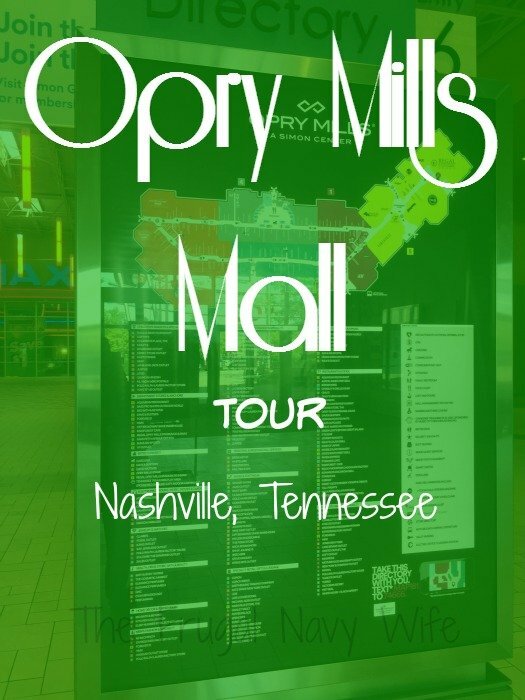 I remember walking this mall with my parents when I was a kid and we visited Nashville. I remember it being the biggest mall I had ever seen at that point ( I was like 8 or 9) and LOVED it. As we started through the mall there was a stage in the middle by the Aquarium and Claim Jumper Restaurant. 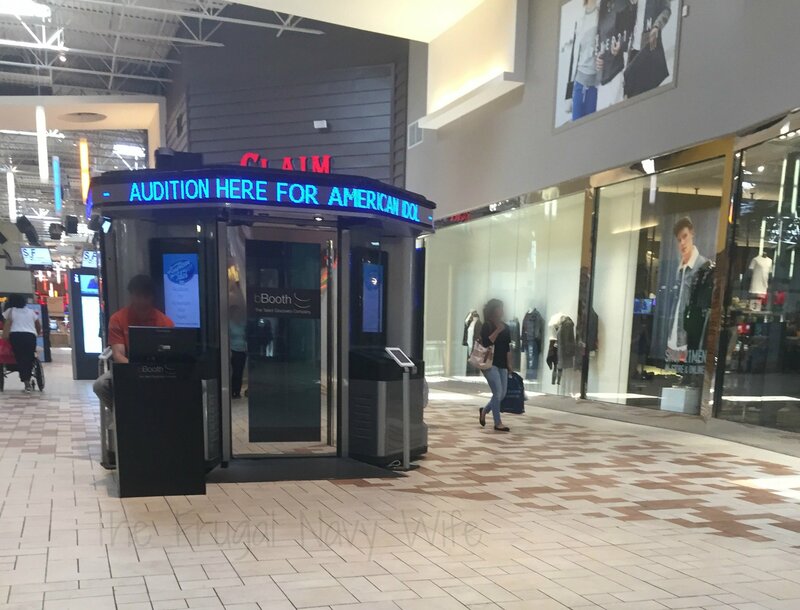 Then they had a booth advertising American Idol auditions . 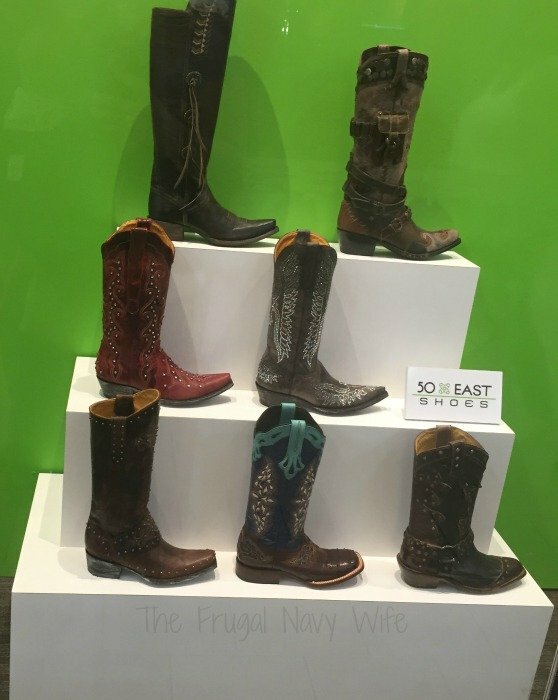 As we were walking you can just tell you were in Nashville and not back in Pennsylvania or in Florida, It was very country from the country music on the radio to the store front displays! 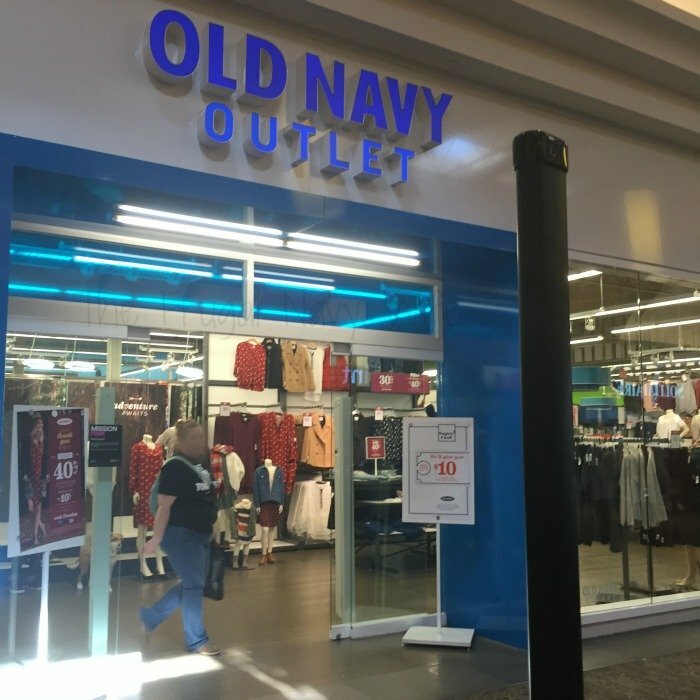 I was excited to see an Old Navy Outlet, in fact many of the stores here were outlets but not all. 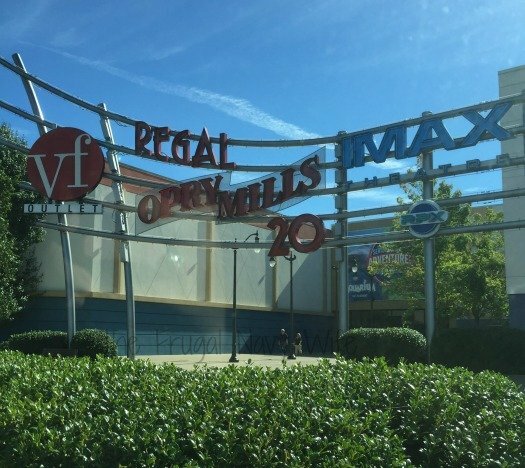 They have a great mix of outlet stores and high end stores. 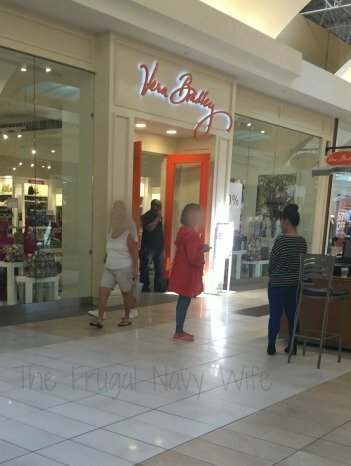 The had many name brand stores, like Vera Bradley, Coach, Michael Kors, Kate Spade and more. 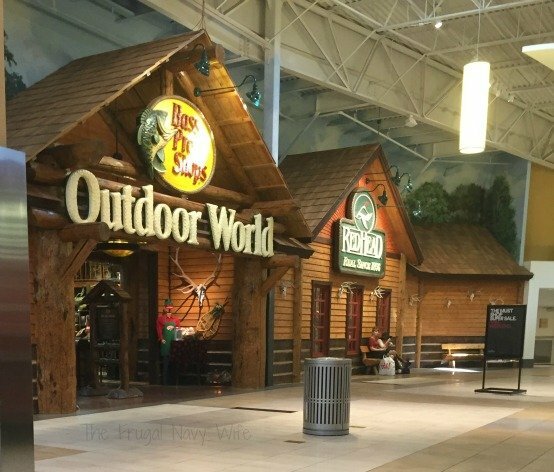 They also had a HUGE Bass Pro Shop Outdoor World. 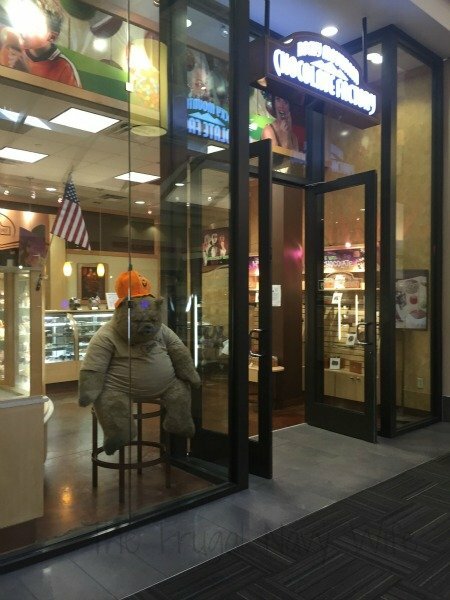 I was excited to find a candy shop! Rocky Mountain Candy! YUM! 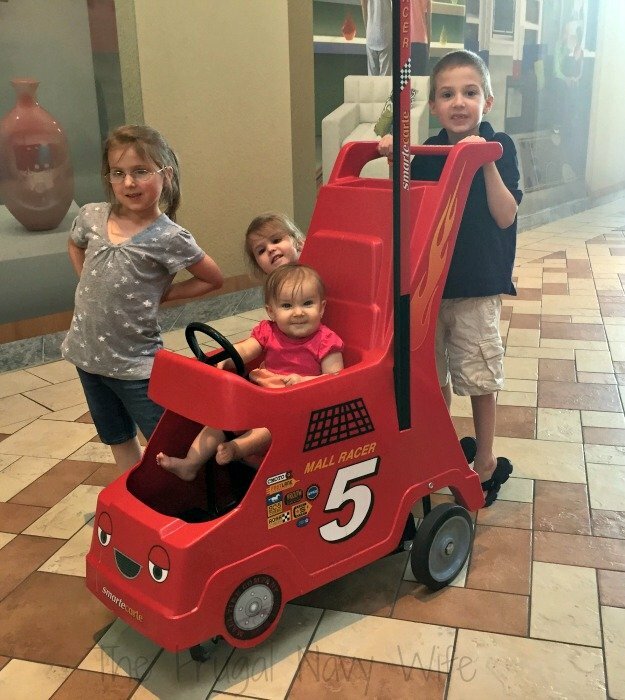 Of course the kids favorite Rainforest Café! We will be eating here for my soon-to-be 3 year old’s birthday, the kids are so excited! 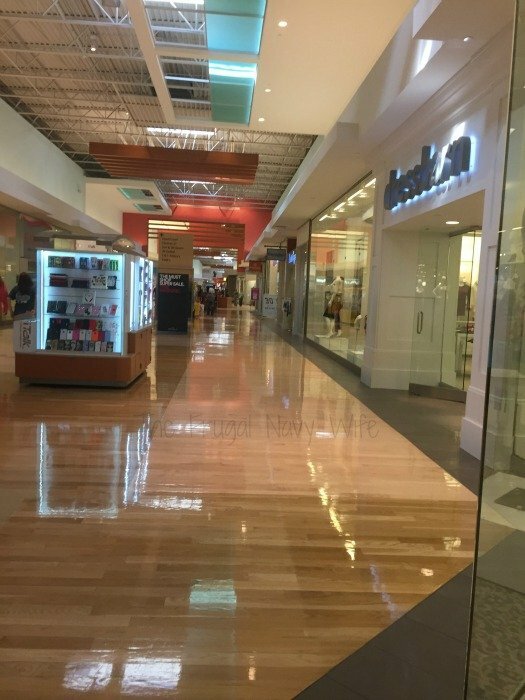 Once you make the look the design of the mall changes it lets you know where you are. 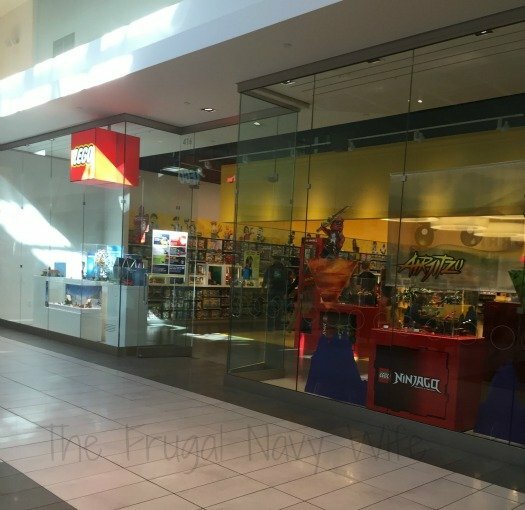 They also have my son’s favorite store, The Lego Store. 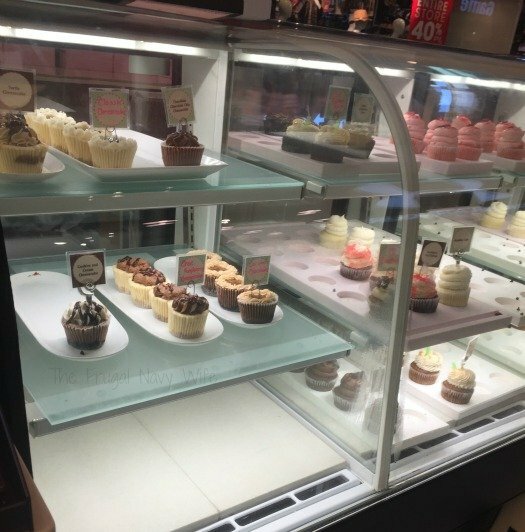 We also came upon a cupcake kiosk and of course we had to indulge a bit! You see those chairs up there? 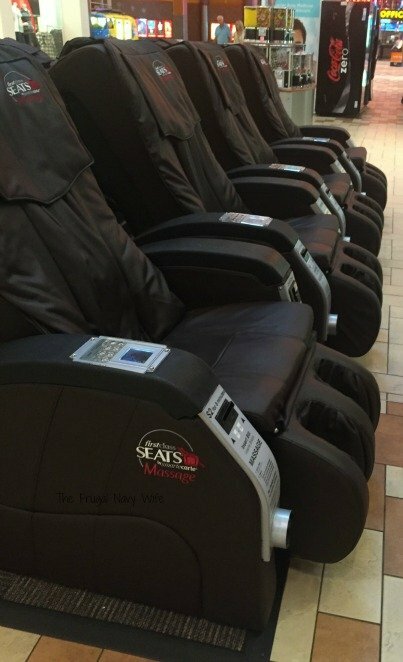 They are massage chairs and where all over the mall. 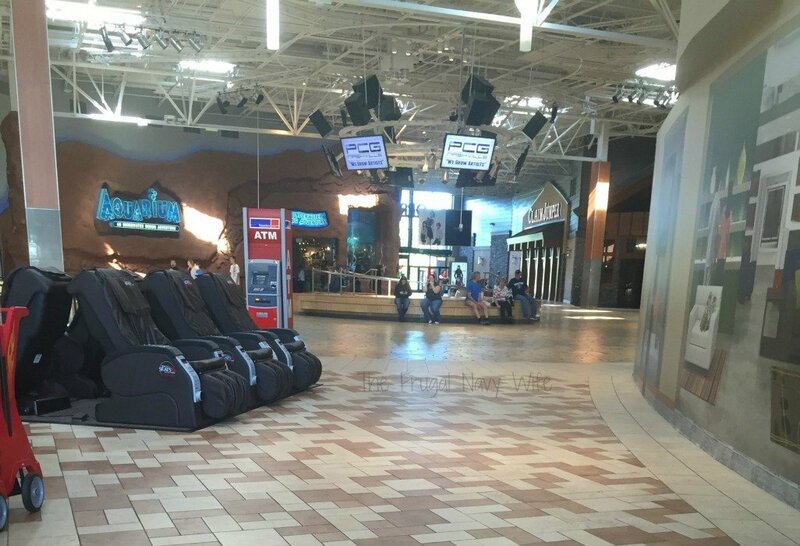 I think they are more for the guys waiting on their women to shop but they were always full! This may not be mall related but on our way home we were driving by the airport and the road goes under the runway. Well we got to see a plane land right in front of us the kids were so excited!